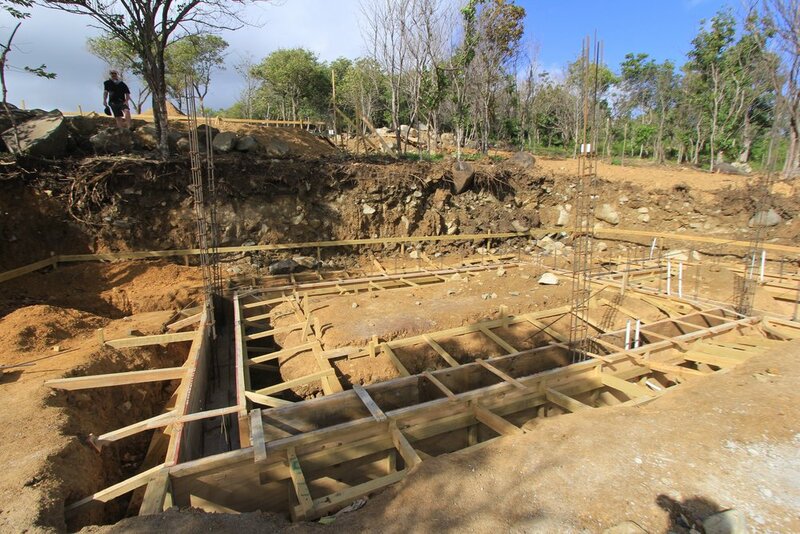 February 2017 brought Levera great weather in the sky and plenty of progress on the ground. 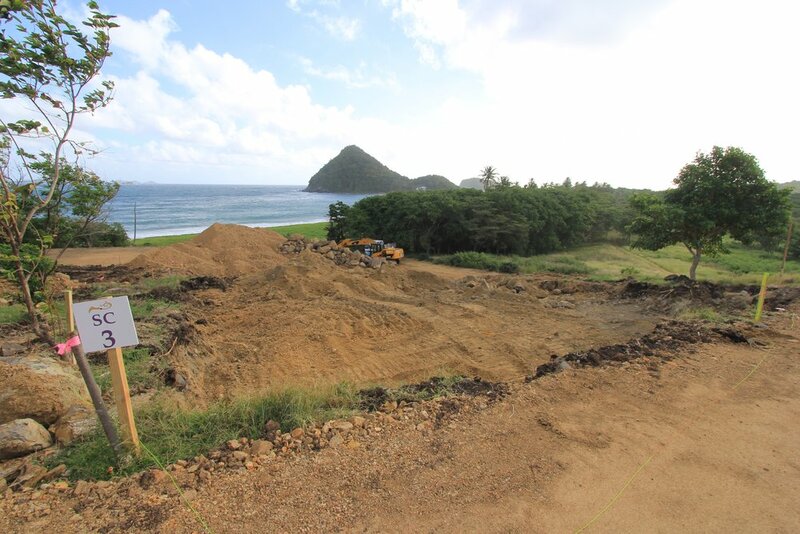 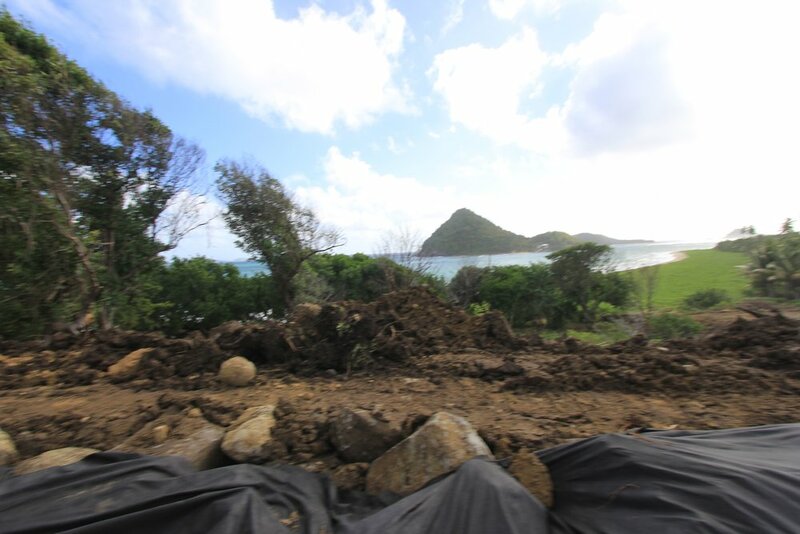 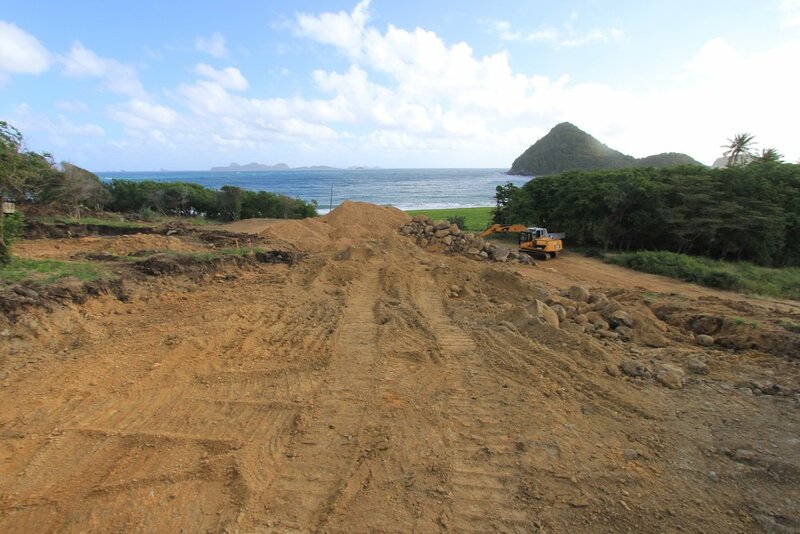 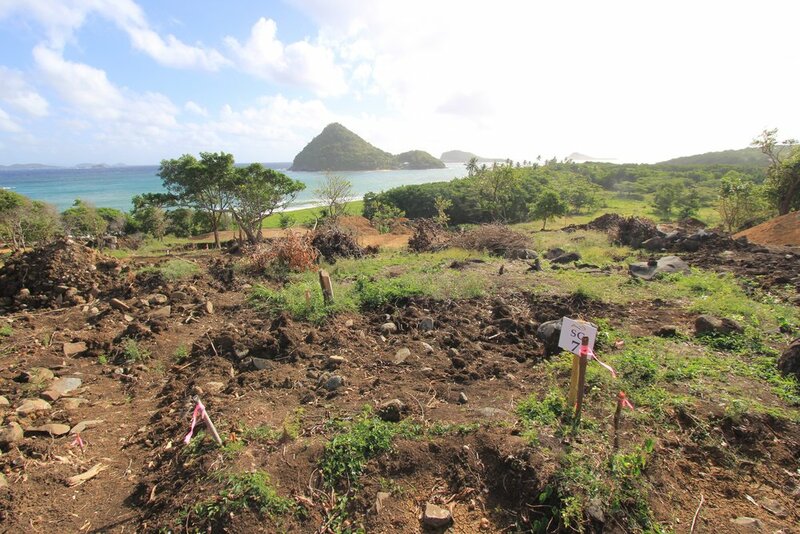 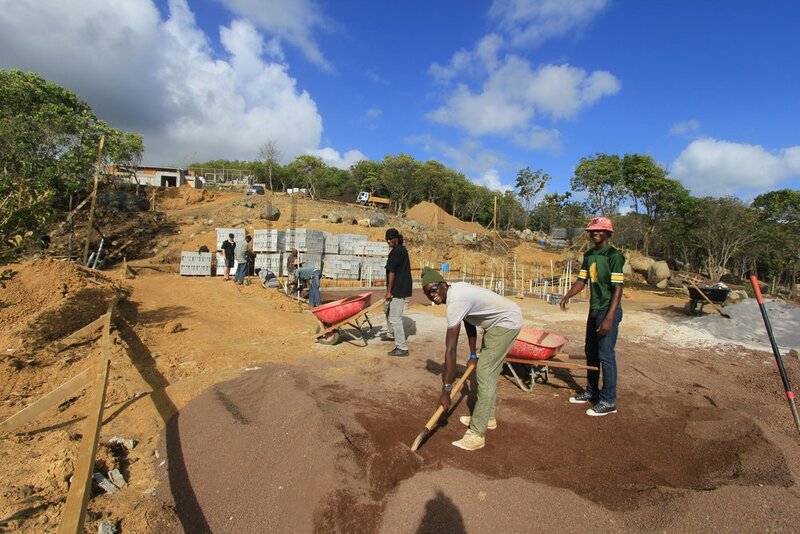 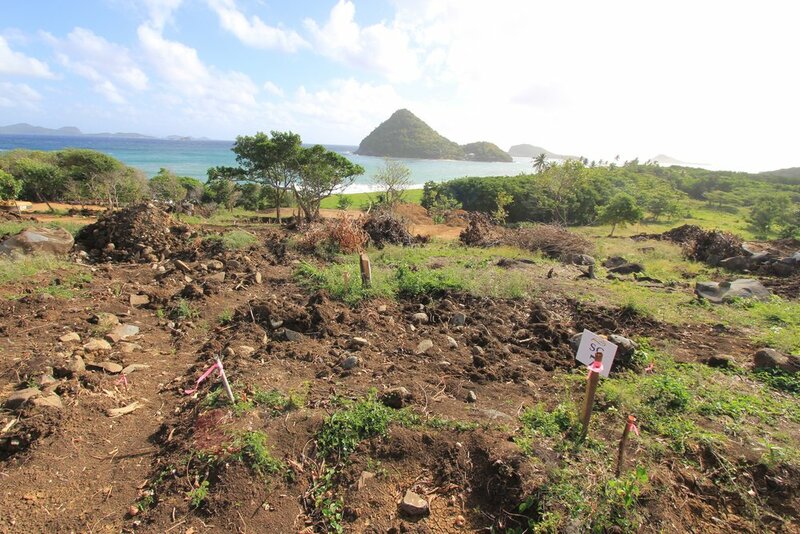 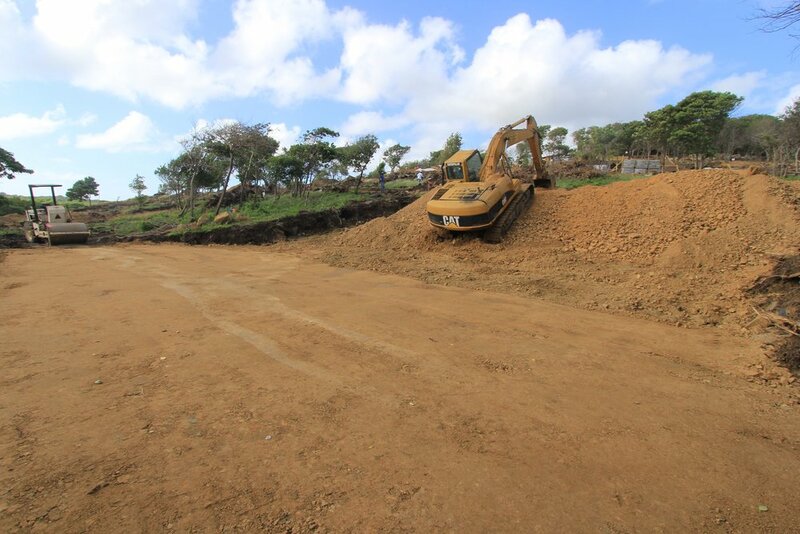 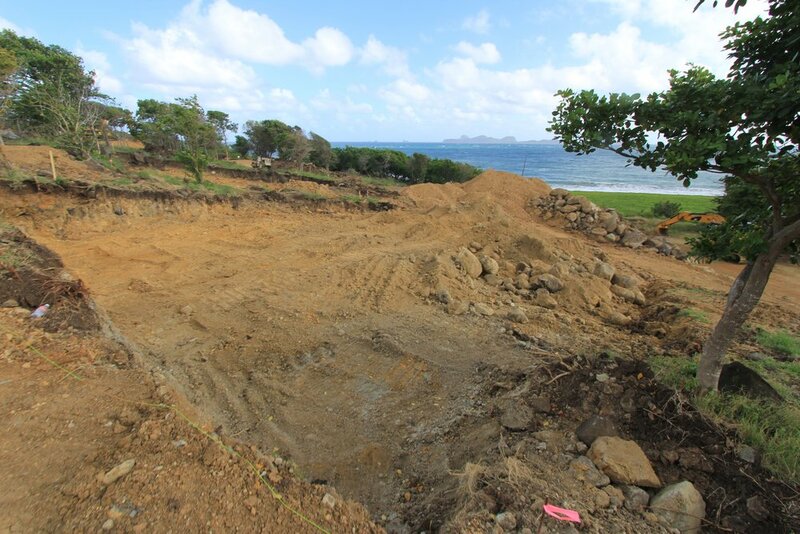 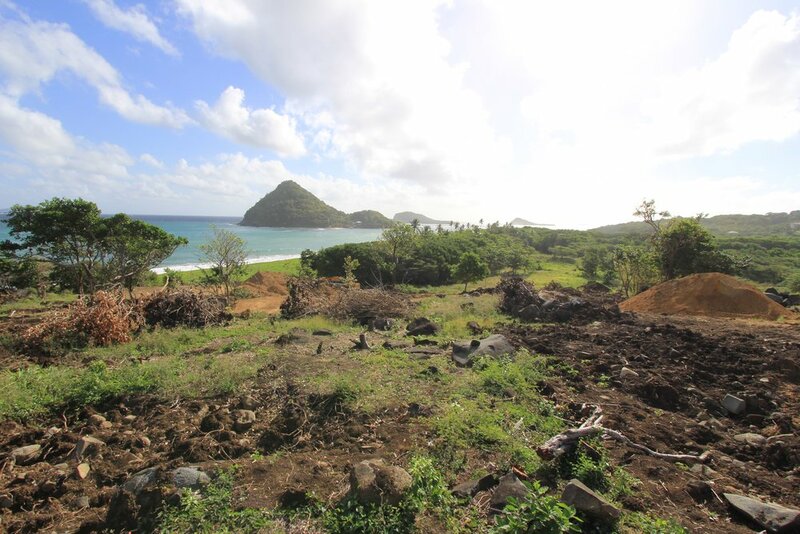 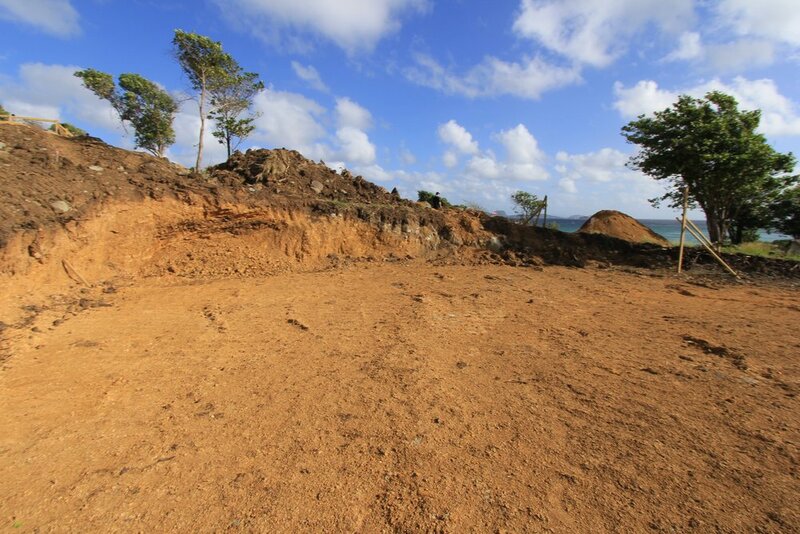 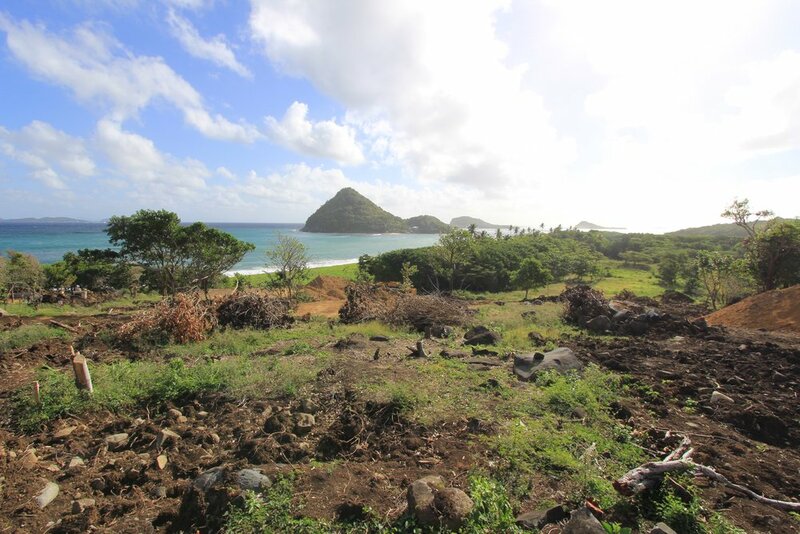 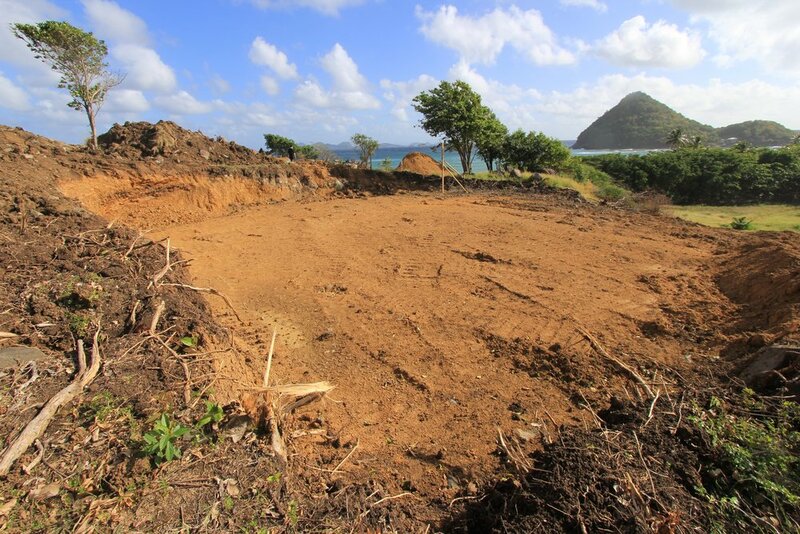 All 14 of the Seaside Cottages have started land preparation and construction work. 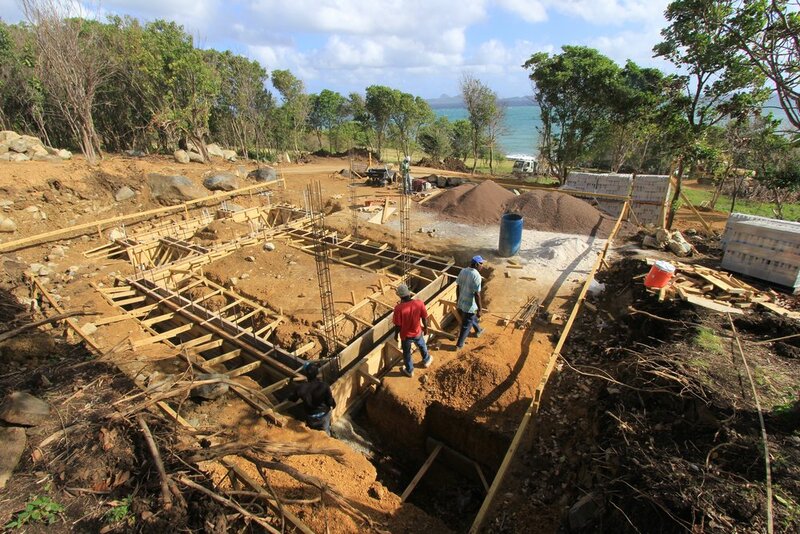 With dozens of workers now on site, the resort is quickly coming out of the ground. 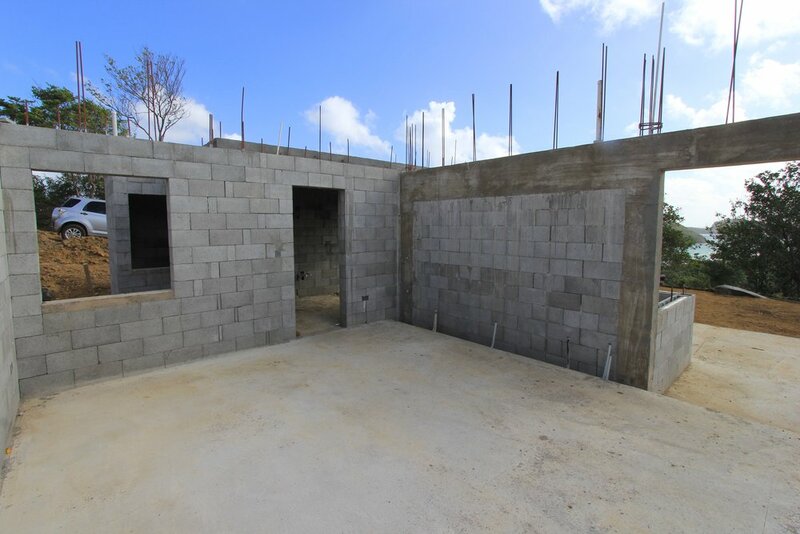 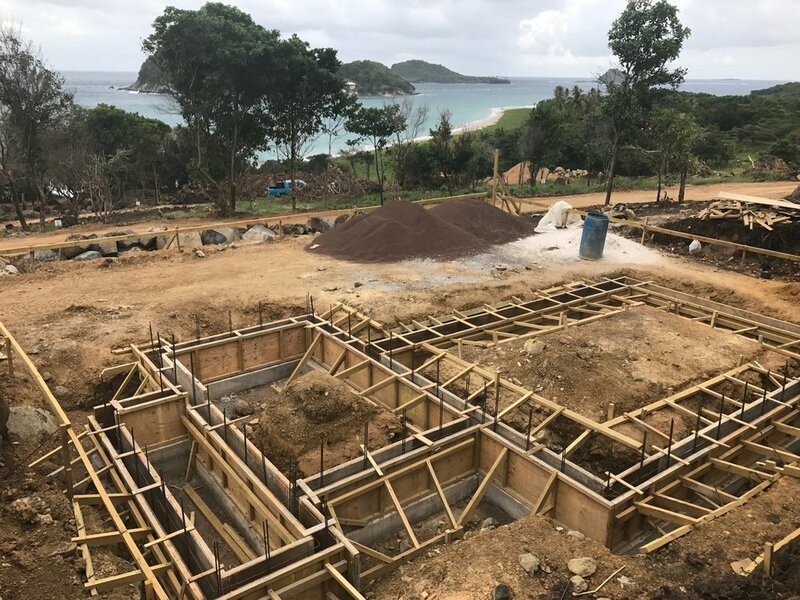 The next month will bring more employment to the construction site, as multiple cottages will be built to the roof line, while the other cottages will have groundwork and foundations completed. 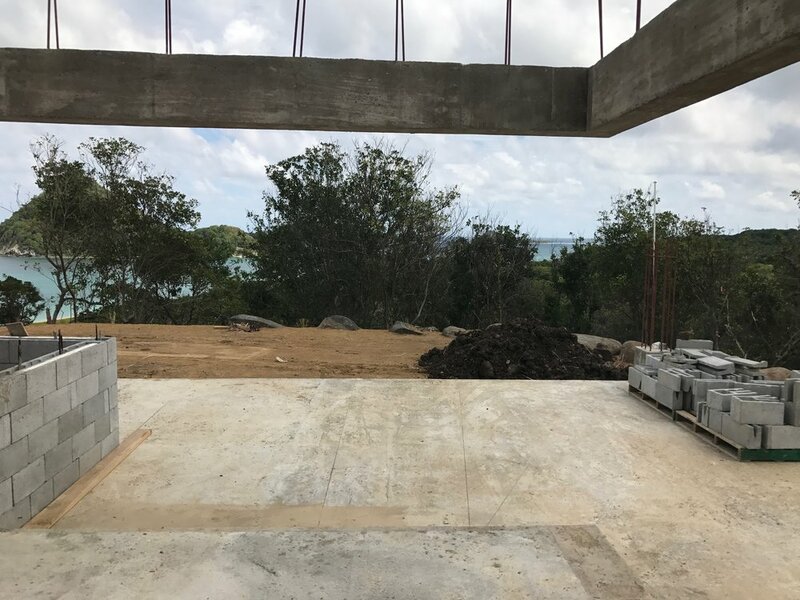 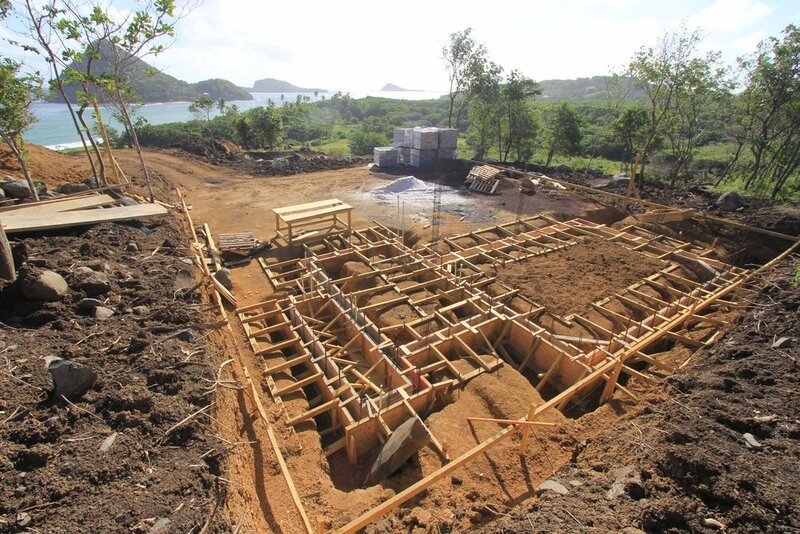 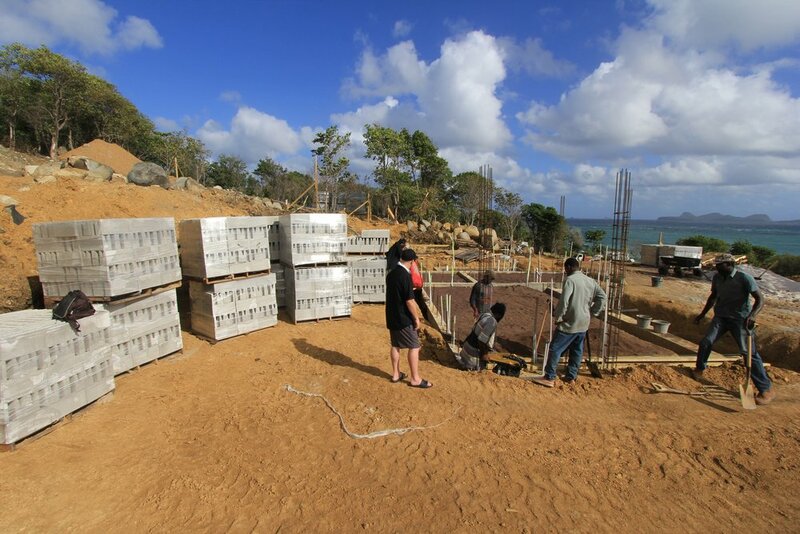 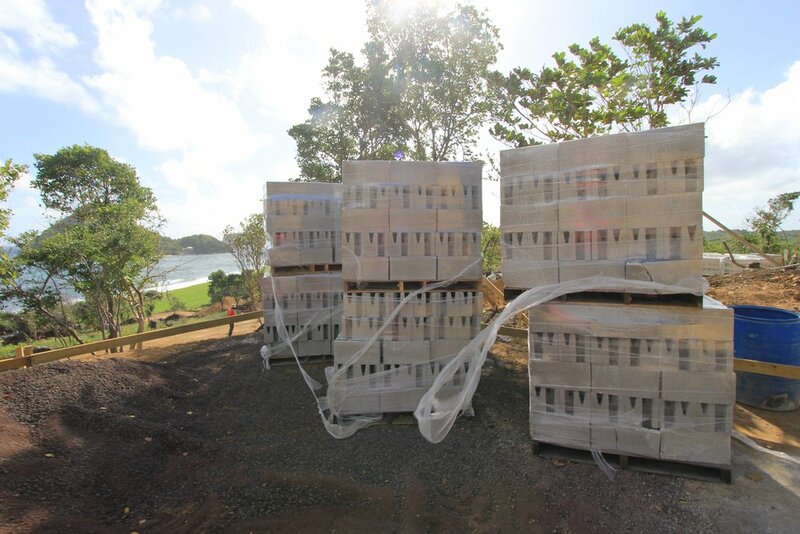 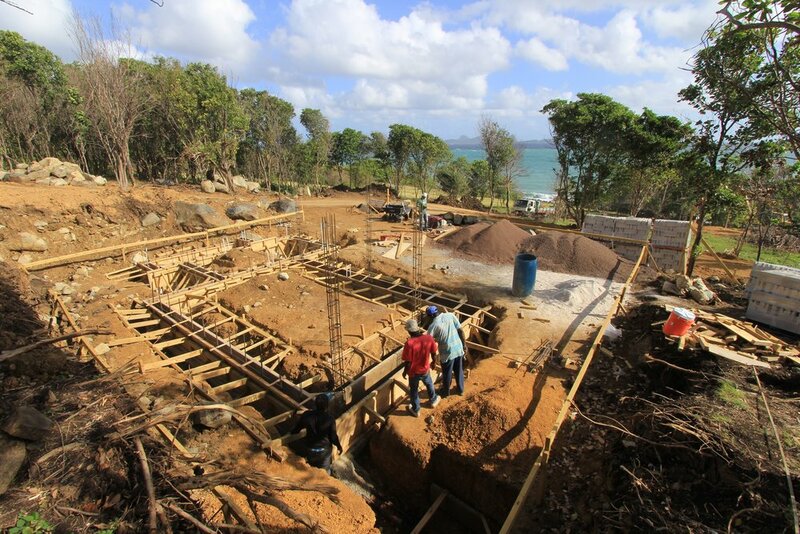 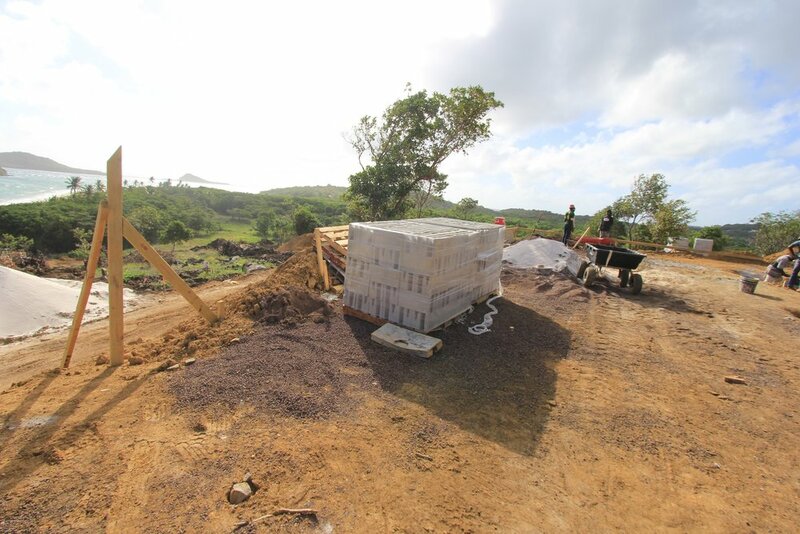 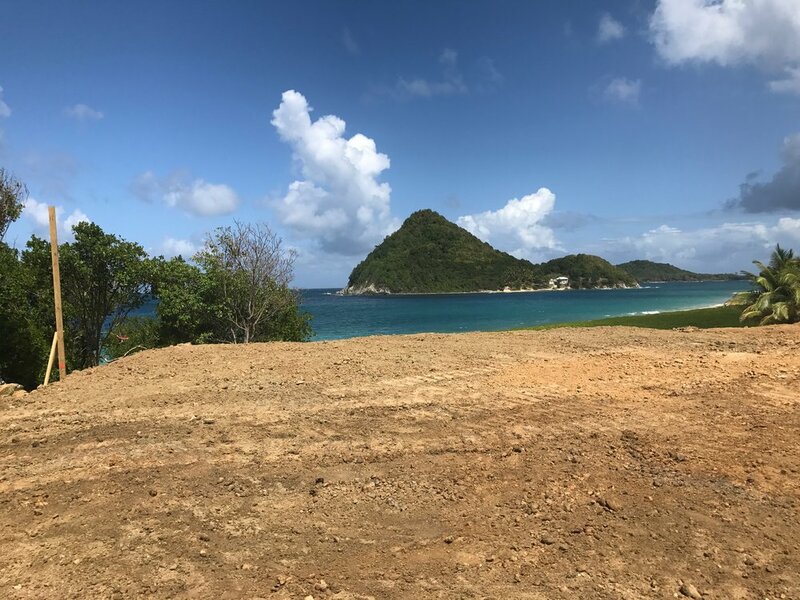 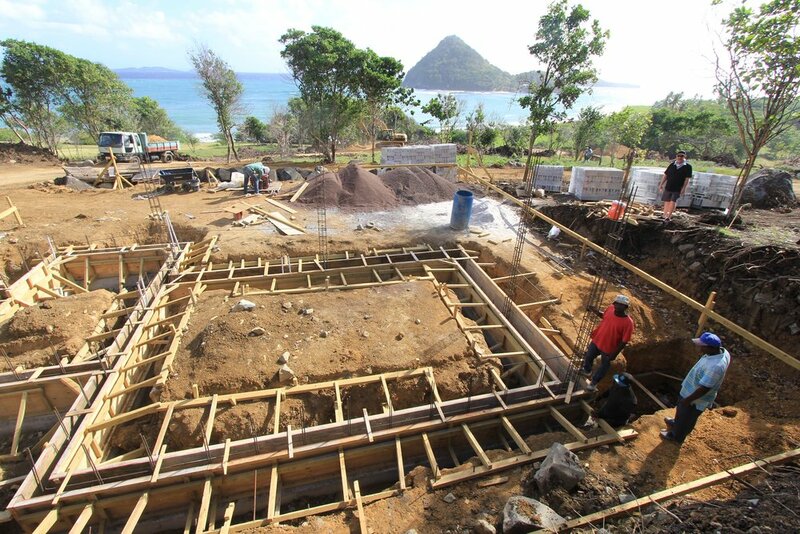 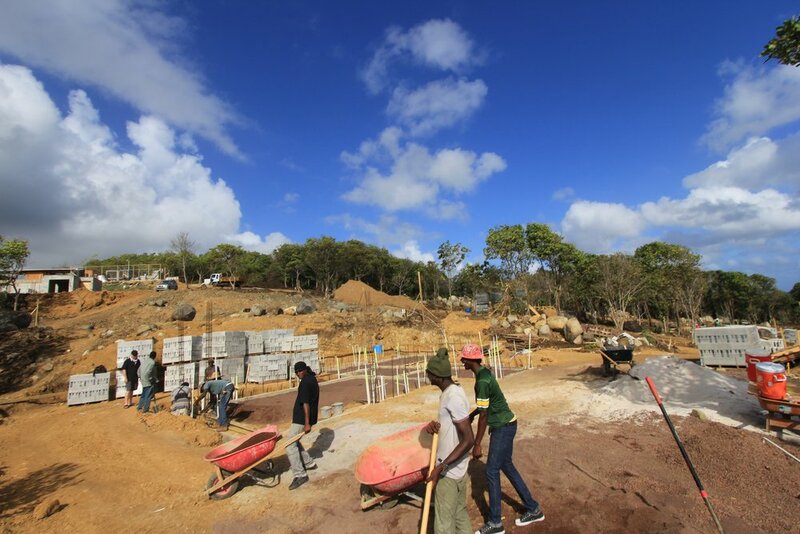 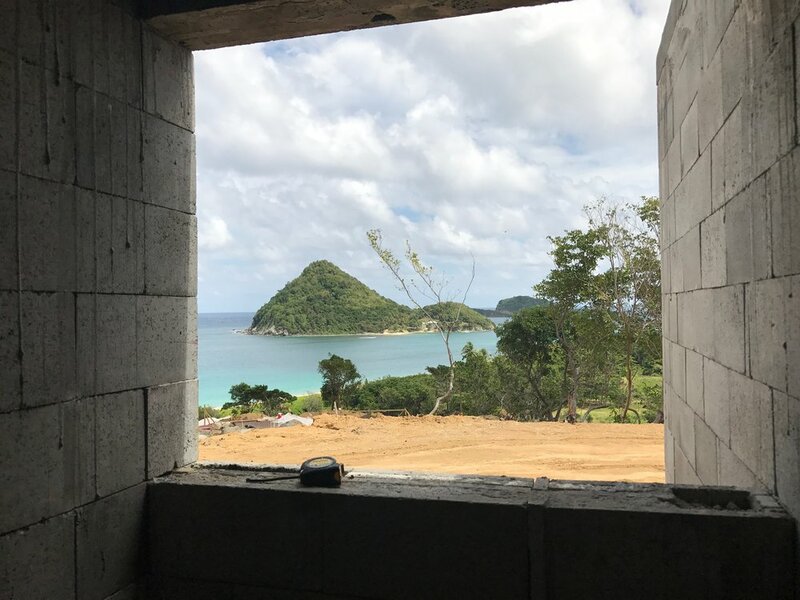 This is a very exciting time for the Levera Resort as the construction pace quickens and begins to take form. 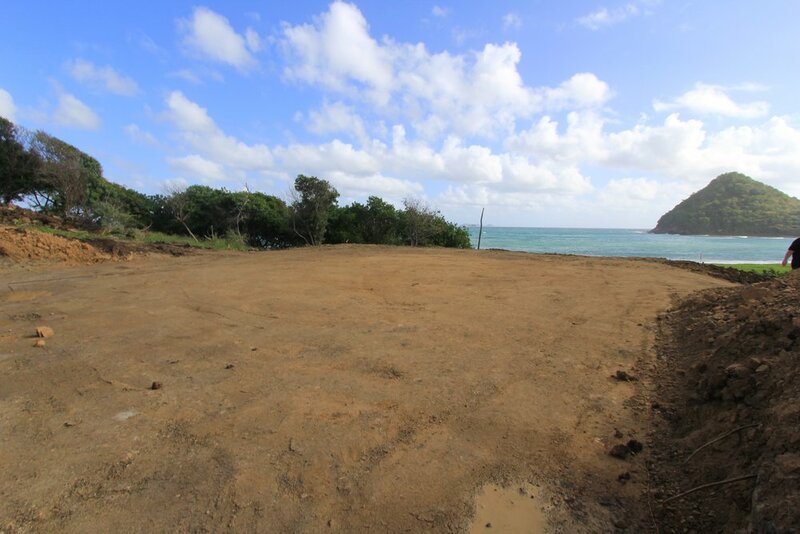 SC1 - Groundwork completed, Lot ready for foundation work. 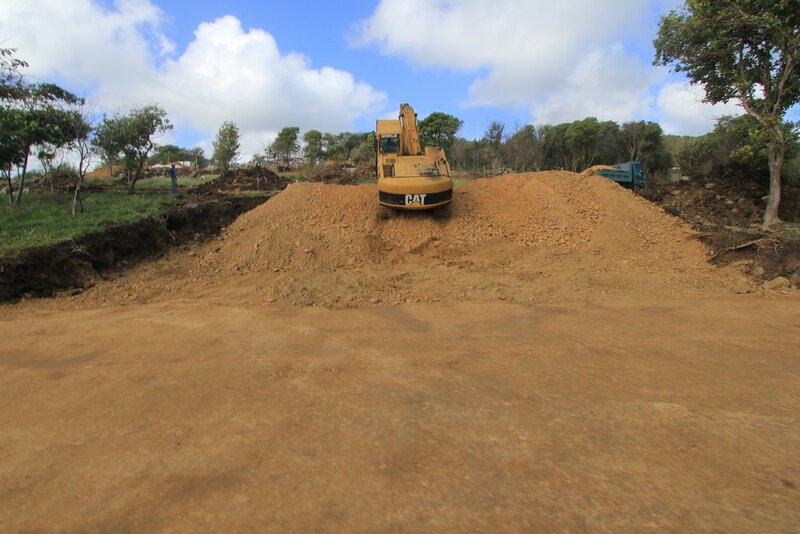 SC3 - Groundwork in progress, Lots scraped, ready for final fill. 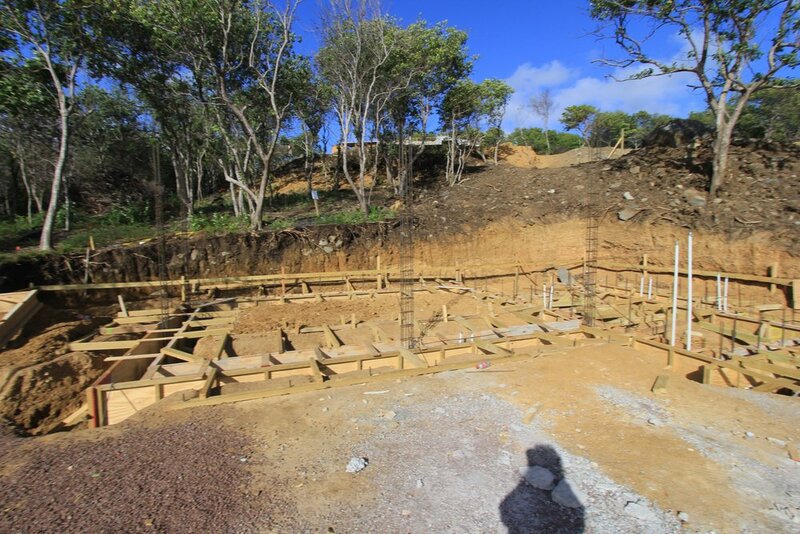 SC4 - Groundwork almost complete, Final fill and leveling. 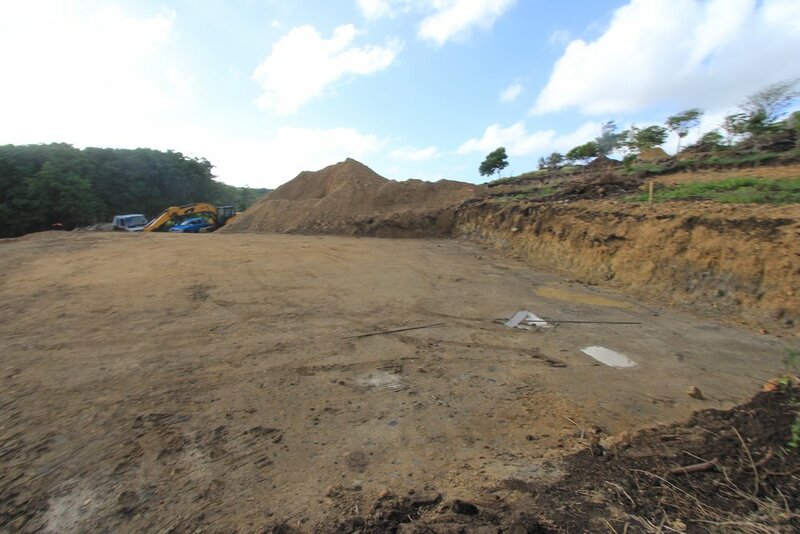 SC8 - Groundwork completed, Lot ready for foundation work. 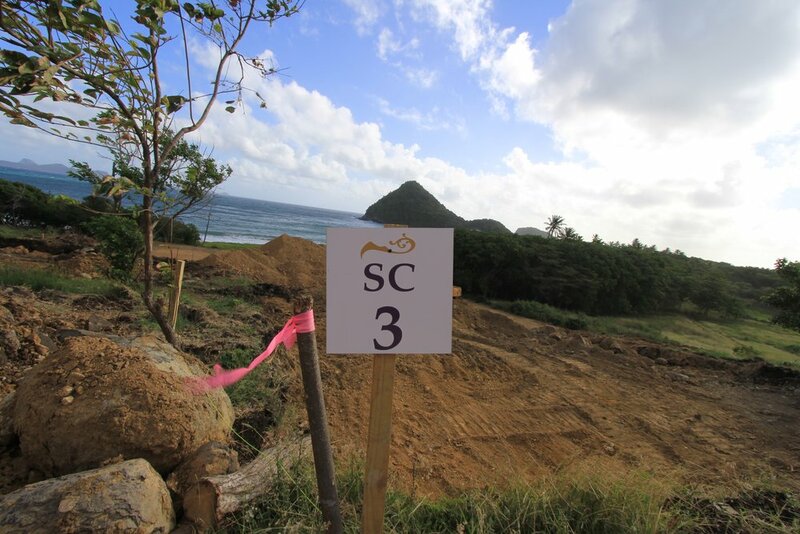 SC13 - Initial groundwork started, lot being modified to increase views. 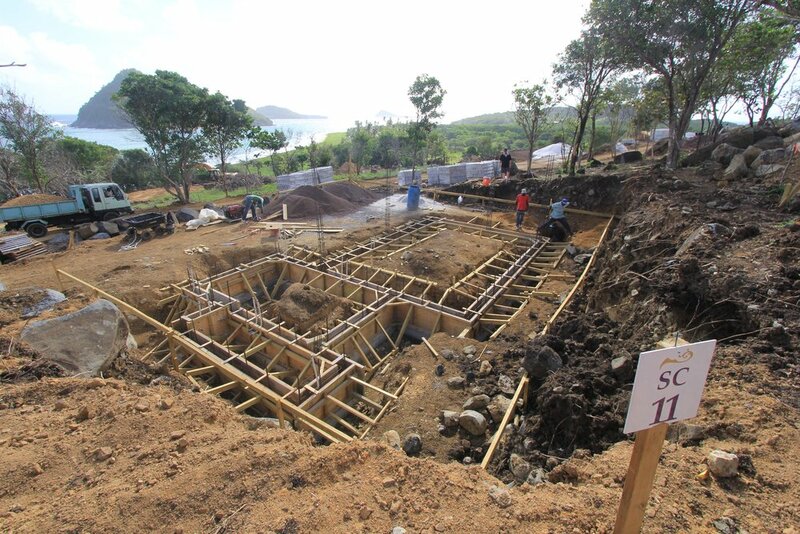 SC14 - Lot work, foundation and walls completed. 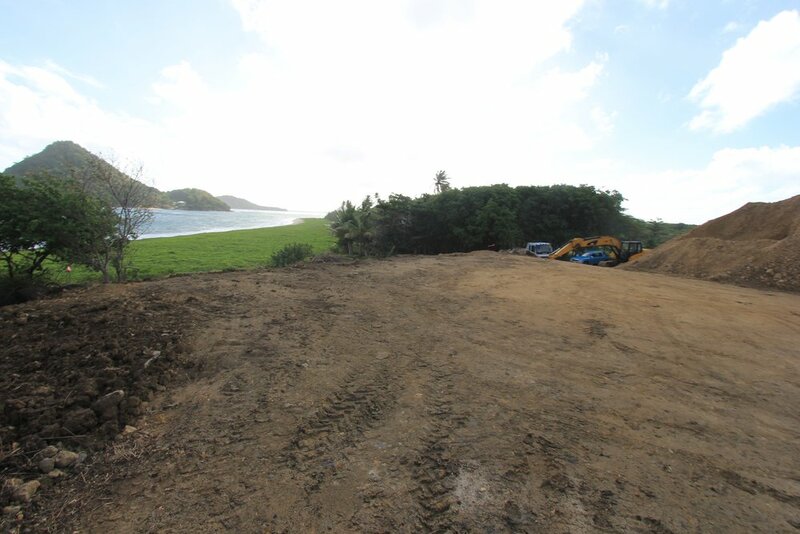 Initial landscaping started. 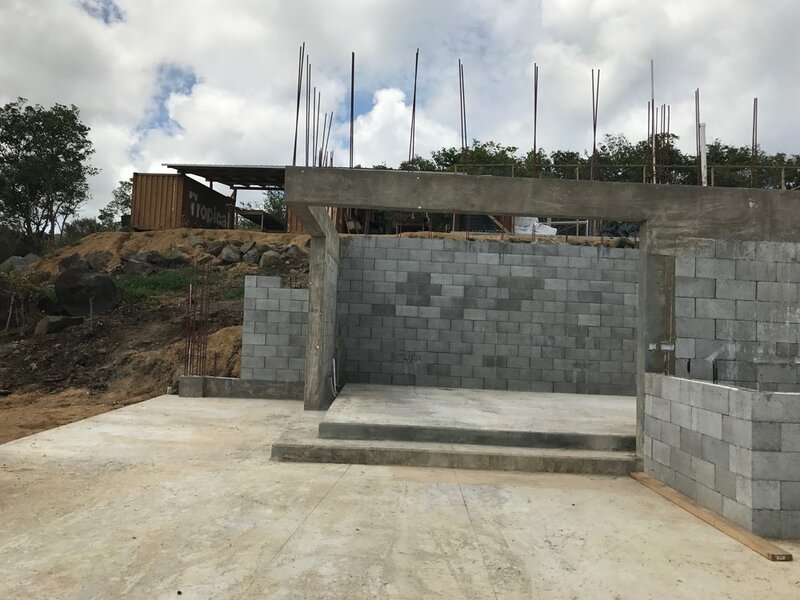 Next step: Roof installation.